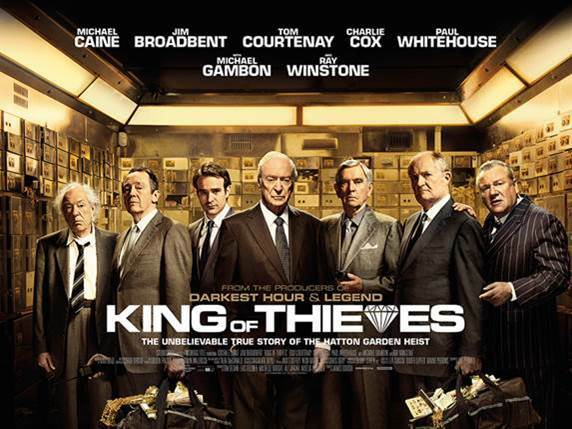 The British heist caper King of Thieves is set to tunnel its way into cinemas this week, bringing the sensational tale of the Hatton Garden robbery to the big screen. It’s a case that caught the attention of just about everyone when it hit the headlines in 2015, especially because the perpetrators were mostly pensioners. This week, the cast and crew of the movie popped into London to chat about their approach to the story. 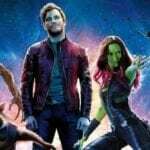 We got the chance to sit down with director James Marsh (The Theory of Everything), scriptwriter Joe Penhall (Mindhunter) and actor Charlie Cox (Daredevil) to talk about everything from adapting the story to convincing legendary actors to swear like Cockney sailors. King of Thieves is set for release on September 14th.